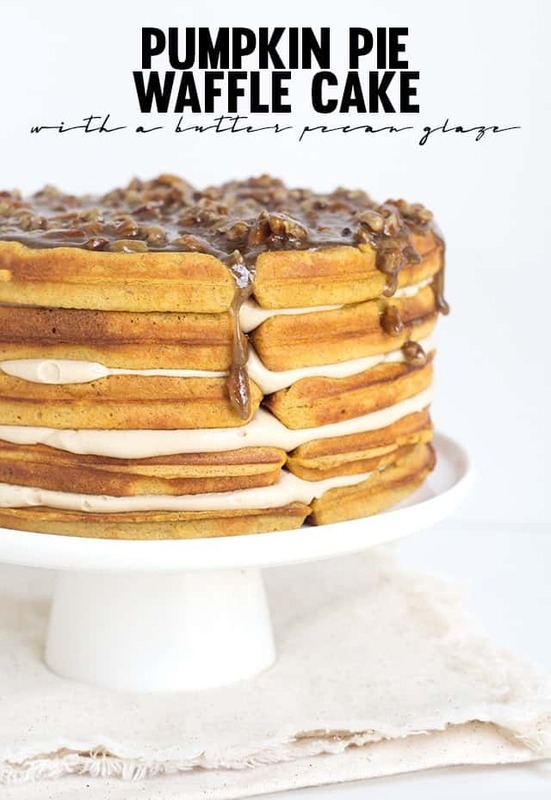 Delicious pumpkin pie waffle cake filled with a maple buttercream and topped with a butter bourbon pecan glaze. Waffles. Not just for breakfast. 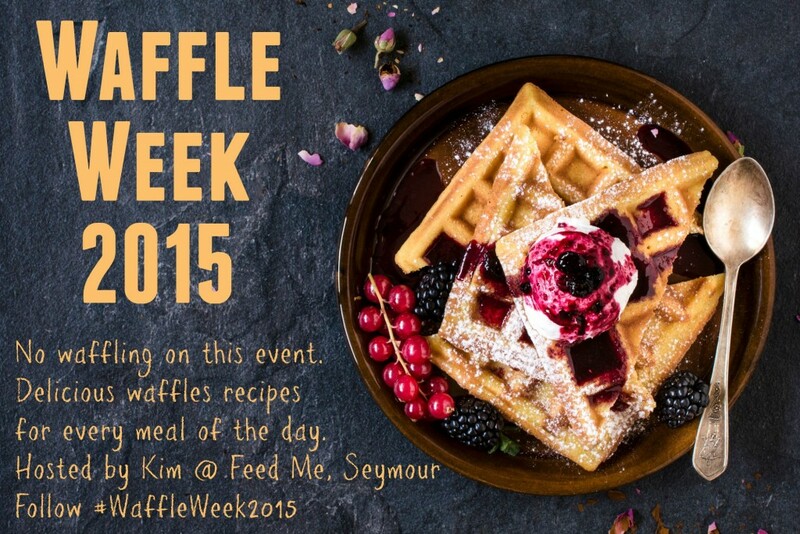 Okay, my friend Kim got a bunch of us together to do a waffle week. 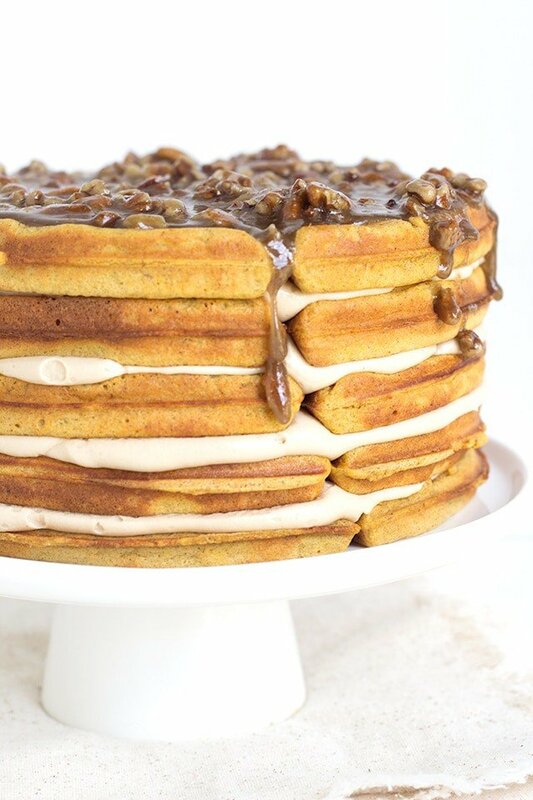 So, because desserts are my thing and I have been dreaming of a waffle cake for some time, I just went for it with this pumpkin pie waffle cake. I’m giggling at myself right now because I literally just posted my first dinner..ish recipe two days before this post and here I am all preaching about being a dessert crazed woman. If you’re dying to see what it is, here’s my pizza pull apart bread. Feast your eyes, do it. It’s only natural that I had to incorporate maple in the recipe since they are waffles. Lucky for me, pumpkin pie and maple are like BFF’s. I only wish I had some of that real maple syrup. The kind that costs a billion dollars, sweet has heck and tastes freaking amazing. Try to line up the waffles a little better than I did. It would really make cutting the quarters a ton easier. Just a suggestion of course. Heat up your waffle maker. In a mixing bowl, add in the flour, cornstarch, baking powder, salt, brown sugar, cinnamon, nutmeg, ginger and clove. Stir to combine. Beat the egg whites on high until stiff peaks form. Set aside. Add the buttermilk, egg yolks, melted butter, vanilla bean paste and pumpkin into the dry ingredients. Mix with the hand mixer until incorporated. Fold in the stiff egg whites. The mixture will be slighly lumpy. Scoop about 3/4 to 1 cup of the batter into the waffle maker. I quickly spread my batter to the edges of the waffle maker before shutting it. Let the waffles cook until done. Mine took about 5 minutes to crisp up. I layed my waffles out on a piece of wax paper and did not stack them. This was so they didn't get super soft. Let the waffles cool completely before stacking them and adding the maple buttercream. In a mixing bowl, add butter and cream cheese. Mix on medium/high until smooth and combined. Add in the maple extract and powdered sugar. Mix on low until just combined. Turn the mixer to medium/high and beat for another minute until fluffy. Place in a disposable bag with a coupler. Place a waffle on a cake stand. Pipe a nice layer of buttercream on the top of the waffle. Add another waffle. Repeat with the remaining waffles. I used 5 waffles all together. Place in the fridge to chill for about 1 - 2 hours. In a small saucepan, add in the butter, brown sugar and chopped pecans. Place over medium heat and let butter melt. Let the sugar melt and come together with the butter. Stir occasionally. It will take about 5 - 7 minutes. Remove from the heat and add the bourbon. Stir to combine. It will bubble and get frothy. Pour the hot mixture onto the chilled waffles. Holy moly…. This. I. Just. No words. Oh my god! 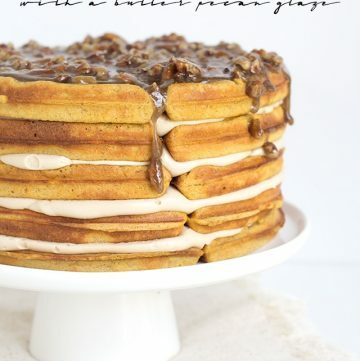 Pumpkin Pie Waffle Cake looks HEAVENLY!! This is a fantastic recipe 🙂 Thanks for sharing! What a creative idea. And beautiful too. I’m so happy to be involved in this project with so many talented bloggers. Umm, yeah … this is insane. And amazing. And totally, totally awesome! 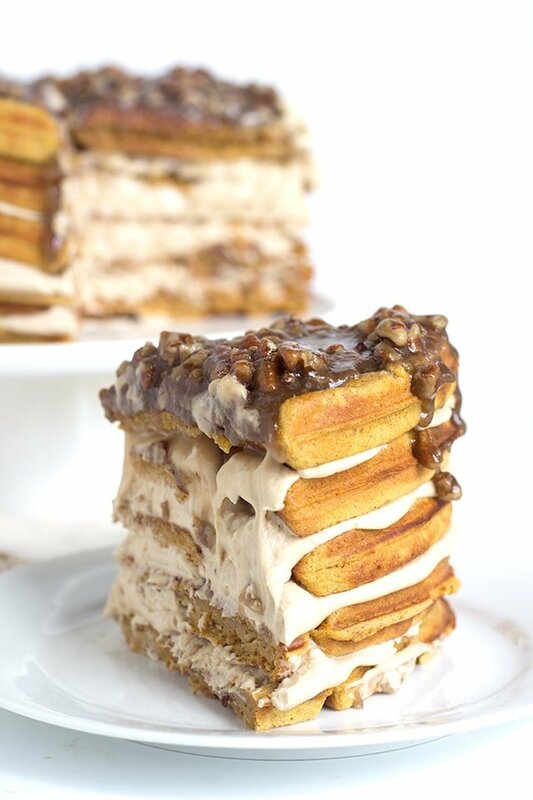 I would kill for a piece of your pumpkin pie waffle cake right now … or just pay you handsomely to deliver me a piece! Seriously, this looks and sounds fabulous! Waffle cake!? WAFFLE CAKE!?!? I’m dying over here. Waffle cake sounds so different! Amazing! This recipe made me want to lick the screen! We’d love it if you come link up at our Best of the Weekend Link Party. It goes live every Friday night and stays open until Wednesday so it’s not too late to stop by! Yummy! Pinning! These are beautiful waffles. I love the picture where the slice is cut out.! Love, love, love this! I do agree that maple syrup and pumpkin pie is the ultimate combination. And them pecans… sigh! Unfortunately both maple syrup and pecans are ridiculously expensive here in India. So will have to wait till I go to Kuwait for a trial. Decadently delicious and the perfect fall sweet treat! I totally love my waffle iron and I keep telling myself, I need to do more things with it than just make waffles! This has given me some great ideas. Thank you! Oh my! This looks absolutely delicious! 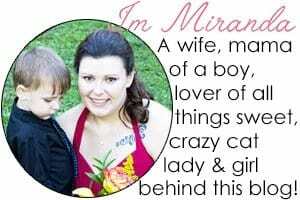 I know my hubby would love this. Thank you so much for sharing. What an incredible idea! 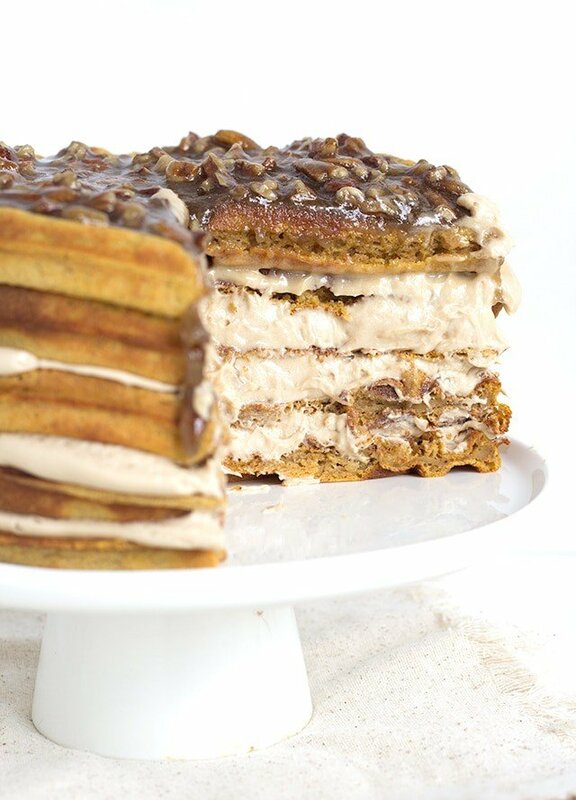 That waffle cake looks absolutely divine. Oh My Gosh! This looks to die for! I’m in the pumpkin spirit for sure, I’ve made 3 pumpkin desserts this week alone! I’m in a craze, I think this may have to be made this weekend! Can’t wait to give this a try! I’d love for you to come link with us tonight at Throwback Thursday link party Starting at 6pm cst! It’s the inside of the cake that’s really looking good to me right now. Pinned stumbled and yummed. Thanks!